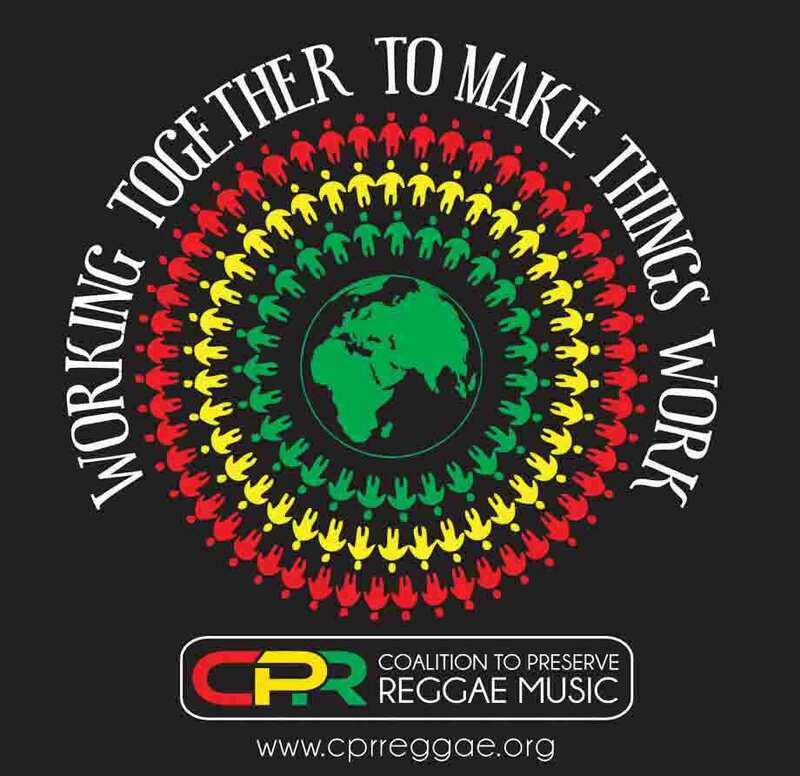 Membership in CPR is open to reggae lovers who agrees with the CPR Mission and wish to support and pursue it. In addition, membership has its privileges and members can enjoy several benefits. 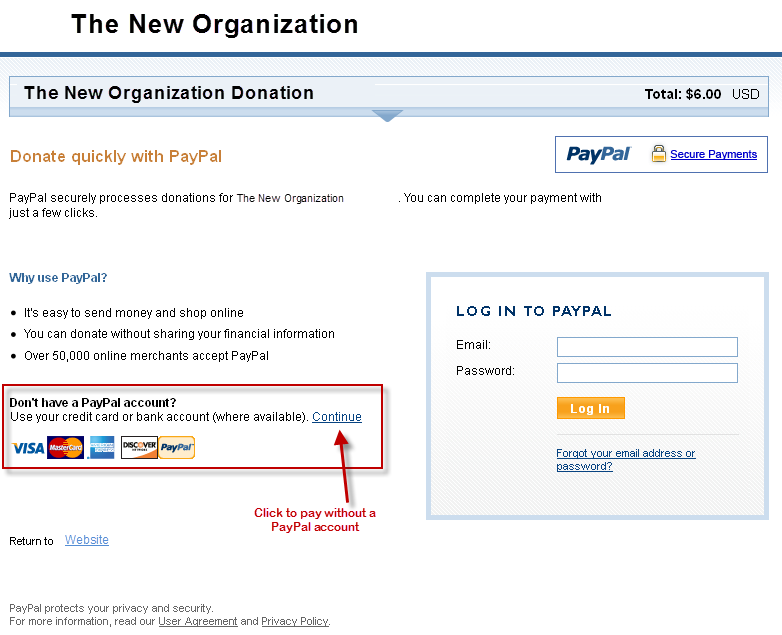 An annual tax deductible membership fee ($50 minimum) helps defray our operating overhead. Members can recoup the fee over the course of the year by taking advantage of various discount opportunities. Plus: Your Choice of a CPR T-shirt or a CPRLive T-shirt. Plus: Your choice of a pair of tickets to the next Reggae Culture Salute or a pair of tickets to the next International Women of Reggae.